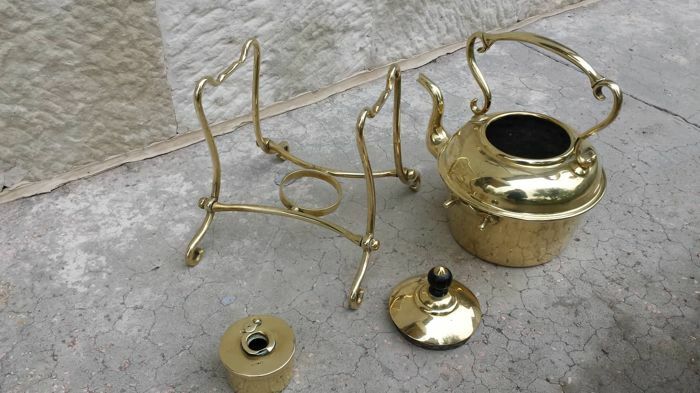 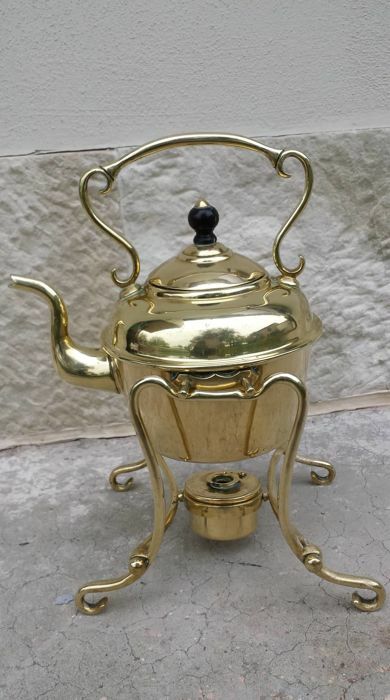 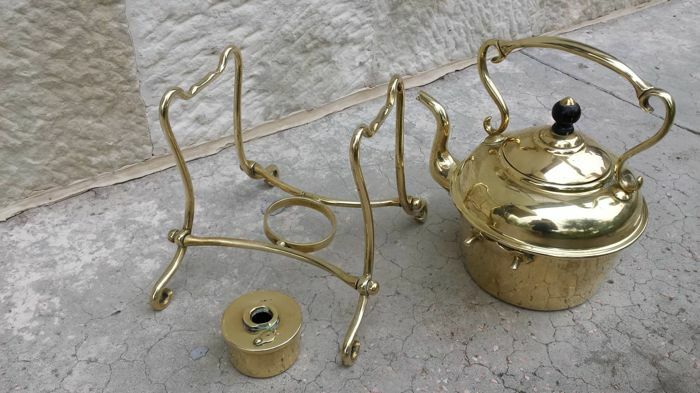 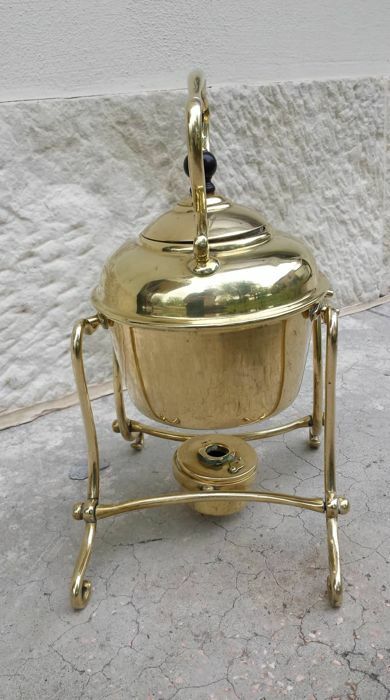 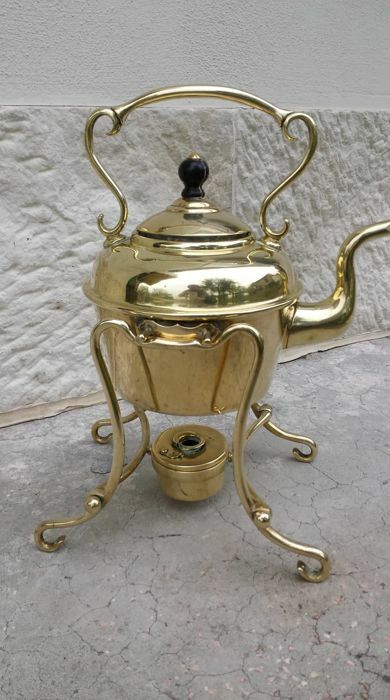 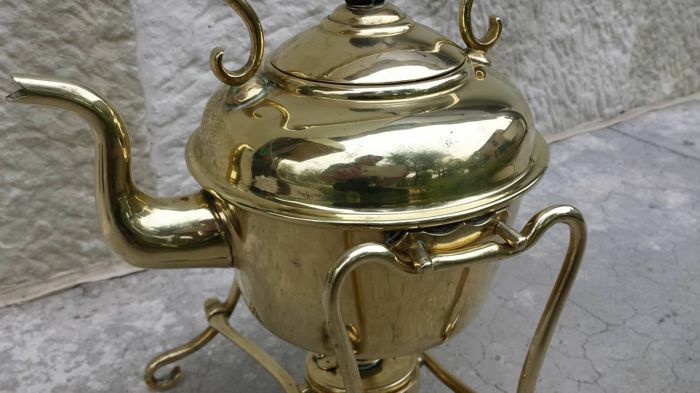 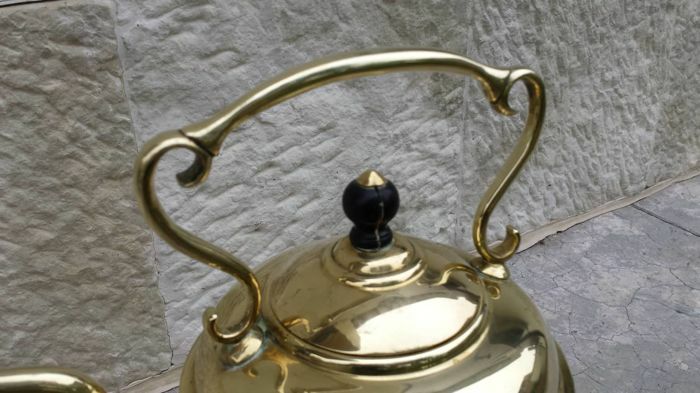 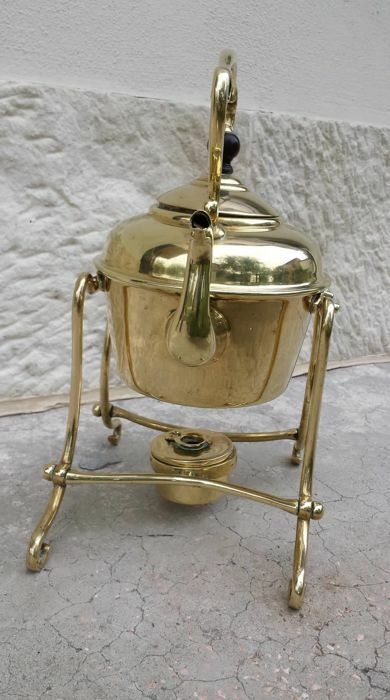 Beautiful brass kettle/samovar made by “William Soutt & sons” in the Victorian era, years 1837-1900. 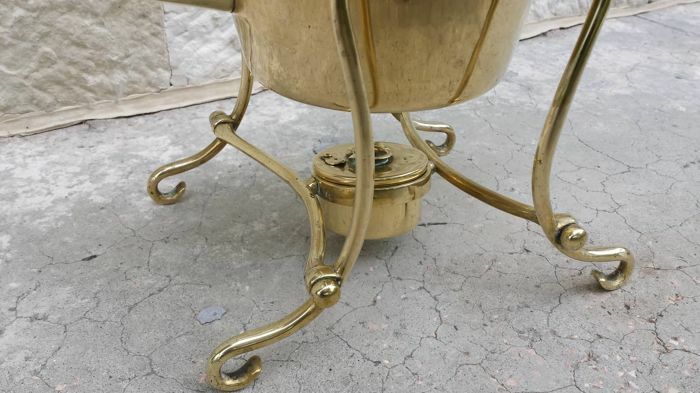 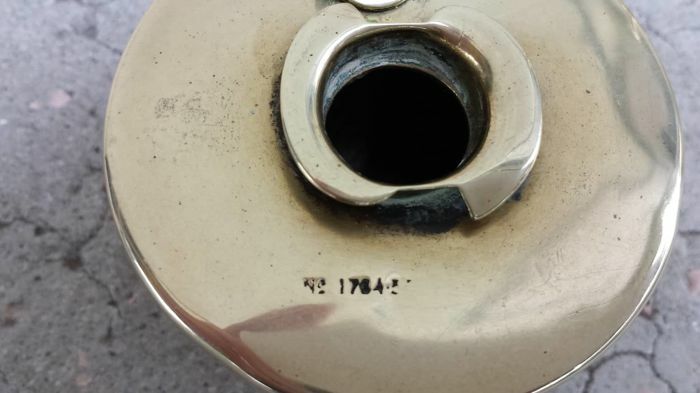 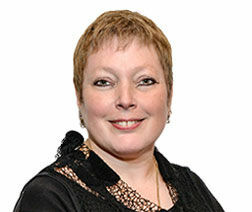 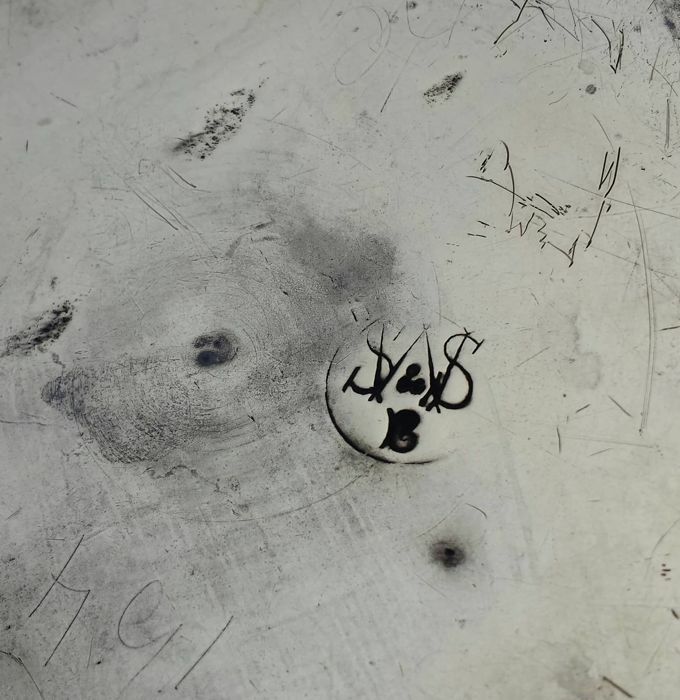 With hallmark; in very good condition considering the age. 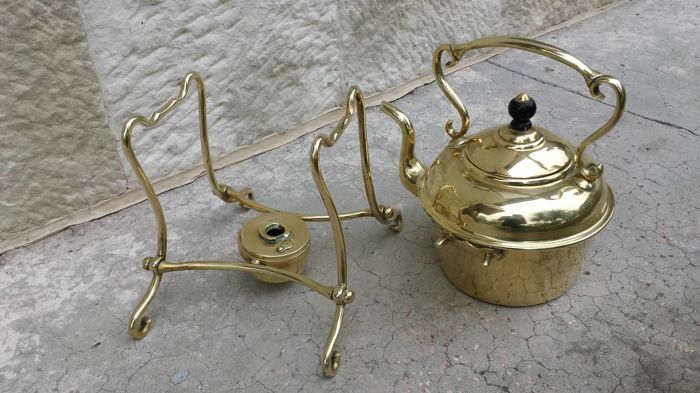 Size: 32 x 27 cm.